Free Shipping! 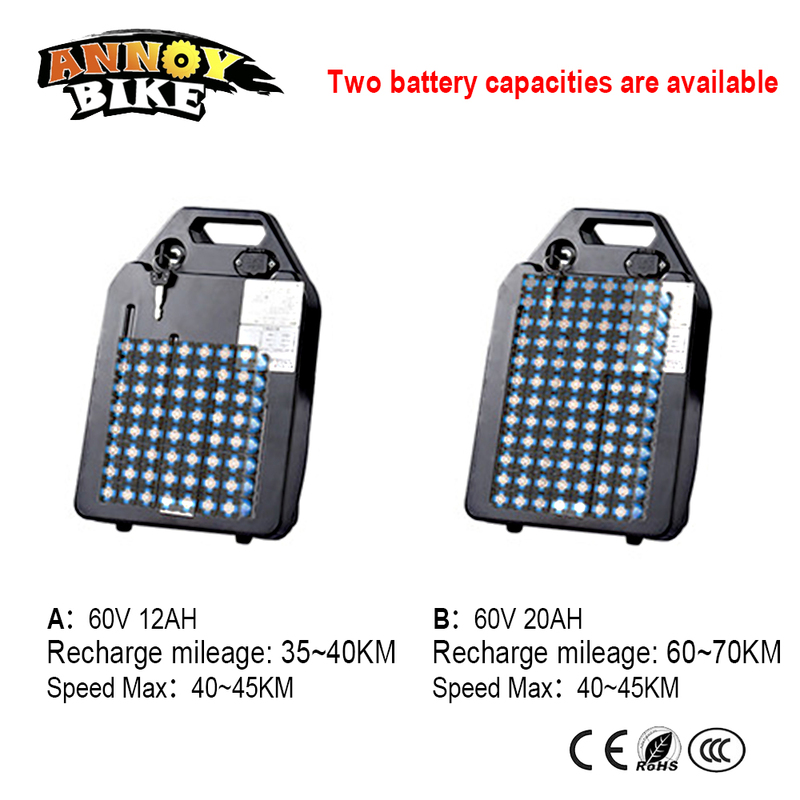 18650 lithium battery box, Rear rack type electric case, for 48V or 36V E-bike battery aluminum box, Inner size 290*145*68mm. this case does not have the power indicators and rear light. Materials : ABS +PC , Aluminum shell :6063-T5 Flame retardant rating : V0 . Surface sandblasting anodizi. (1): This is just a battery case, This order does not include the battery and BMS.